- (NEW) Added 'Concept 2' Now Playing theme. The Theme is missing a preview image in the select Theme window, it will be added later. 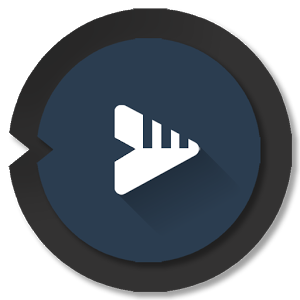 NOTE: If you experience difficulties with downloading BlackPlayer EX 20.32 Build 231 Final APK from given links below, please try to login first to those file hosting before download (it's free to create an account), make sure to uncheck "Use our download manager and get recommended downloads" or similar, if any.